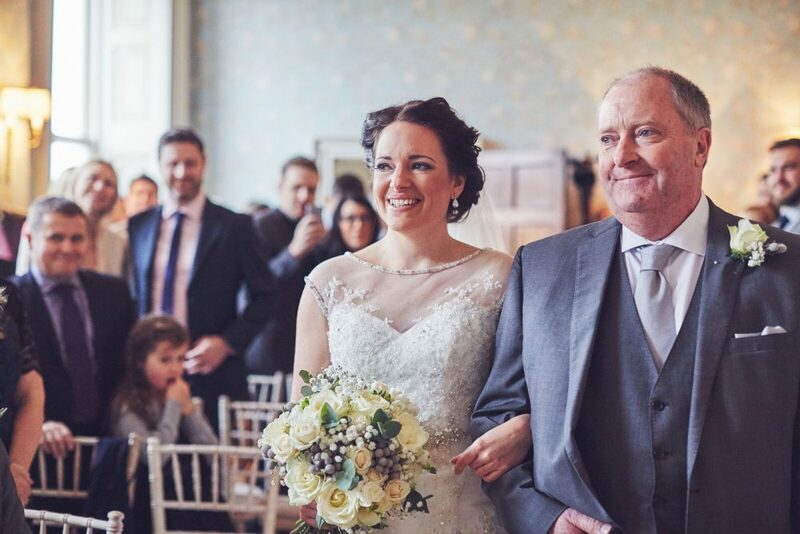 While it is one of the most enjoyable aspects of wedding planning, it can easily turn out to be one of the trickiest so we’d suggest moving it nearer the top of your wedding to-do-list. You will be surprised at how long it takes to plan, organise and perfect your playlist. 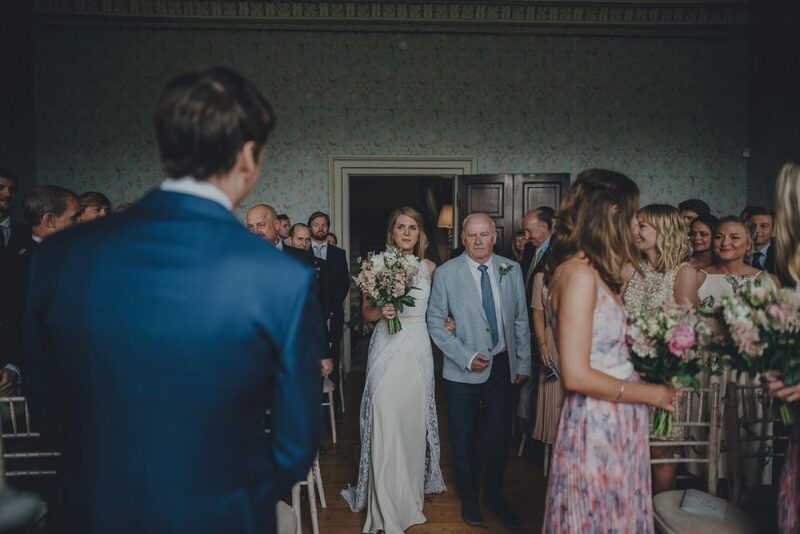 As the soundtrack to your special day, you want your wedding songs to flow throughout, taking your guests from the ceremony to the breakfast, and ending the night on the dance-floor. So, you’ve guessed it, our first tip would be to give yourself plenty of time to put together your wedding playlist. Give yourself the opportunity to choose songs, reminisce about old songs and discover new songs. There will be so many songs that you want to use throughout your big day, particularly ones that are a big part of your relationship. By allowing a lot of time to create your playlist, you can enjoy listening to it in the lead-up to the big day while constantly adding, editing and finalising. Choose songs that are significant to you and your other half – your wedding day playlist should be completely personal to you. For example, is there a song that reminds you of your first date? Perhaps a song played in the background of your first kiss? Or does a song reflect your relationship? You’ll add even more emotion to your special day by using meaningful songs throughout your wedding music. If you love the idea of getting your guests involved in your wedding day music, our next tip might catch your eye. 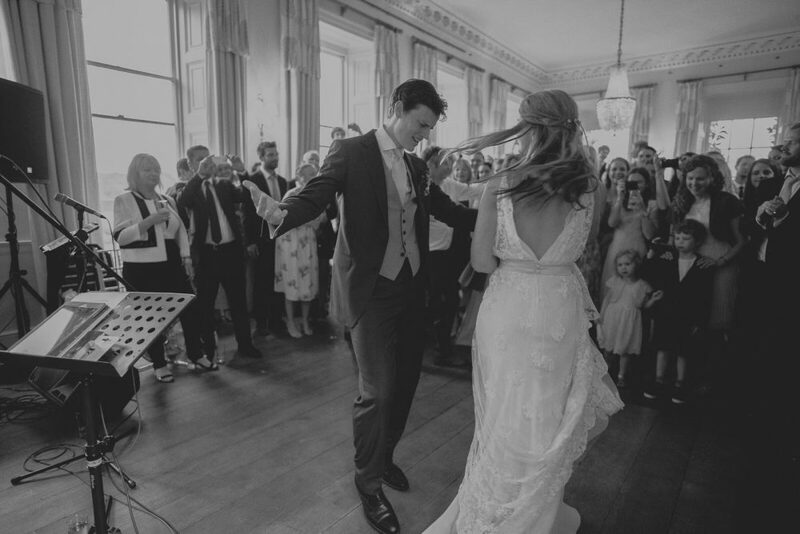 Ask your guests to request a song when they RSVP – this is a fab way of getting your friends and family up on the dance-floor and you’re guaranteed to have a great selection of music to play throughout the night. You could also create CDs with the soundtrack of your wedding day and offer them to your guests as wedding favours. On the back of the album, list songs that were significant to you as a couple. Your guests will love enjoying your wedding songs with you! 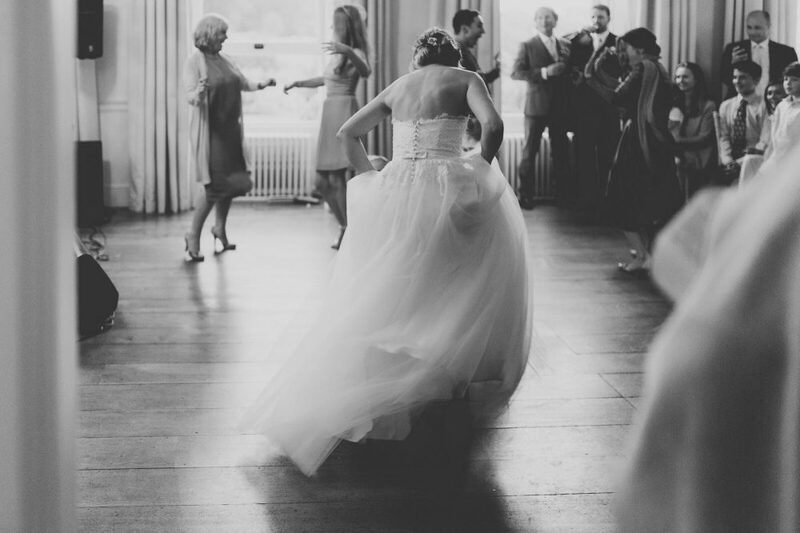 Our next tip is all about breaking down your wedding music into different sections and timings. For instance, you’ll need to cover your wedding day pre-ceremony right up until the end of the night. That’s a lot of time to cover, so breaking down your playlist will make everything a lot easier. Consider the mood and atmosphere you want to achieve for each event. 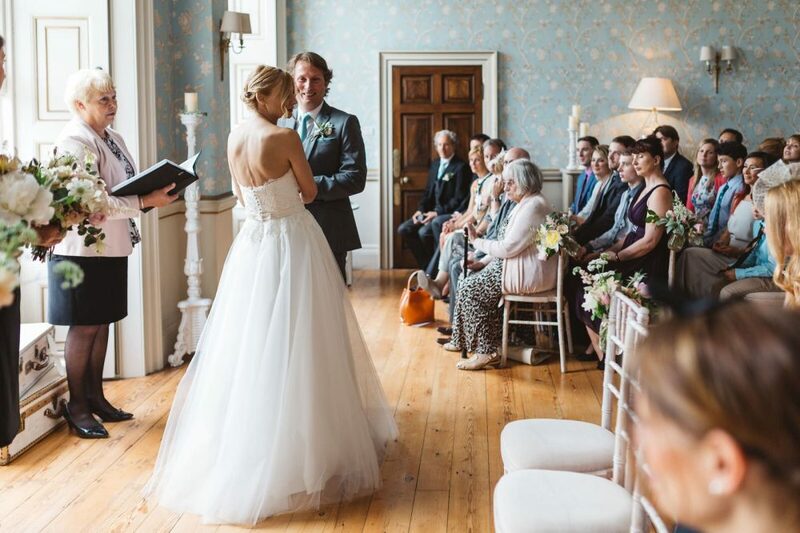 Your pre-ceremony playlist will need to suit the tone for guests filtering into their seats, while the ceremony music itself needs to be emotional, romantic and the perfect soundtrack for your ‘I Do’ moment. If you’re having post-ceremony drinks in the sunshine, consider creating a playlist that is upbeat yet relaxed. When it comes to your dance-floor, you’ll need some guaranteed floor-fillers on your playlist! A mixture of classic 80s tunes and modern-day music will ensure that guests of all ages get up and dance. Let’s not forget about the all-important fast dance. 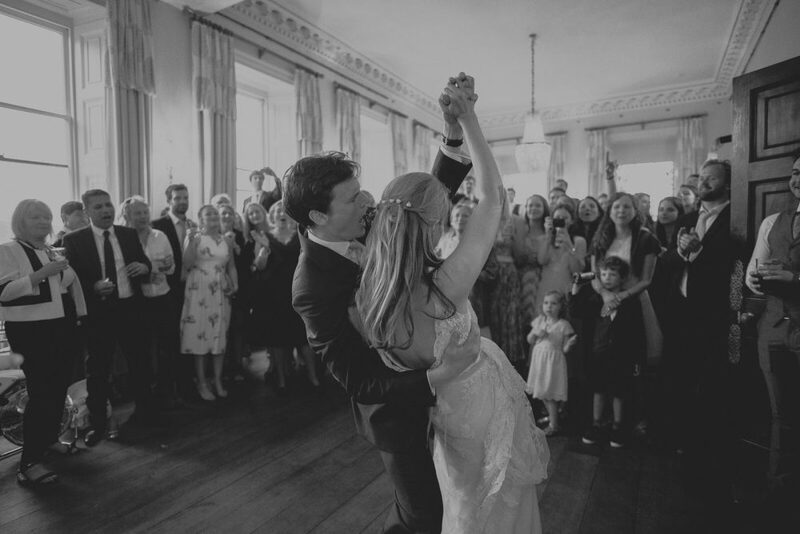 You may instantly know the choice of song you’d like as the soundtrack to your first dance, but if you’re a little unsure, take the time to listen to a collection of romantic songs together. 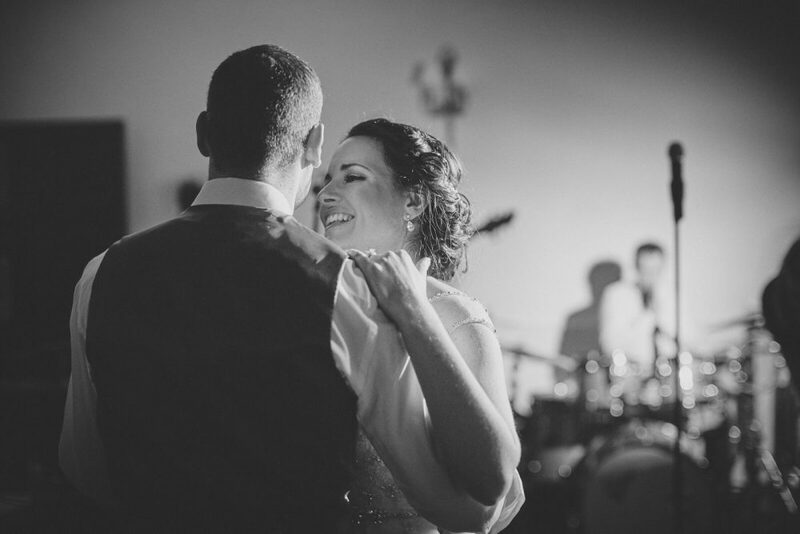 Listen to the lyrics and the tune, can you imagine having your first dance to this song? When the right song comes on, you’ll know. There is a lot to consider when it comes to choosing your wedding music, but it will have much impact on the flow and feel of your wedding day.